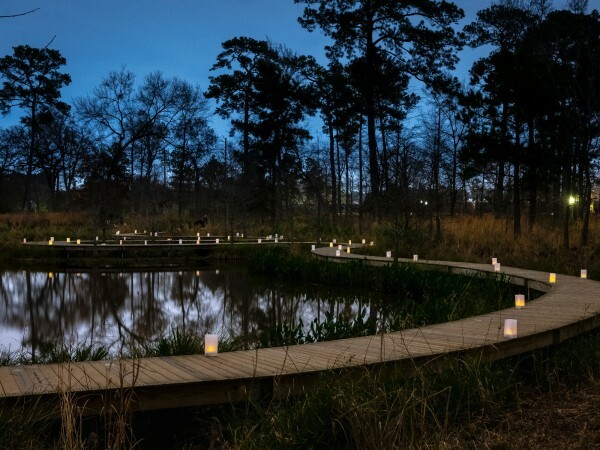 There's a new extraterrestrial way to cool off this summer in the Houston area. 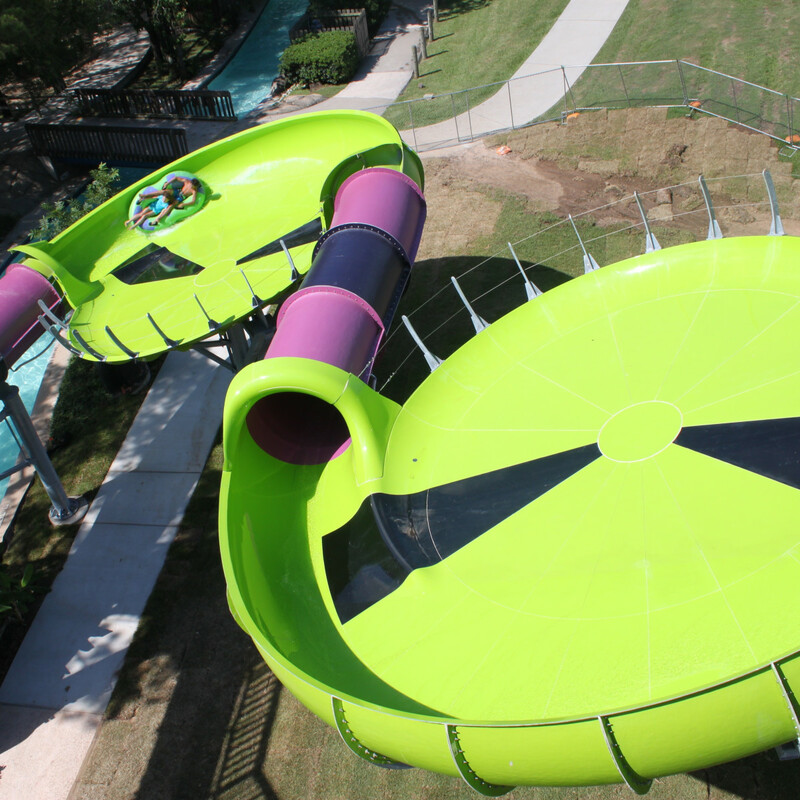 Alien Chaser, the thrill ride that recently debuted at Wet n’ Wild SplashTown, beckons visitors from our area and beyond to come try it out. Fortunately, there's no need to fear about getting abducted to another planet! 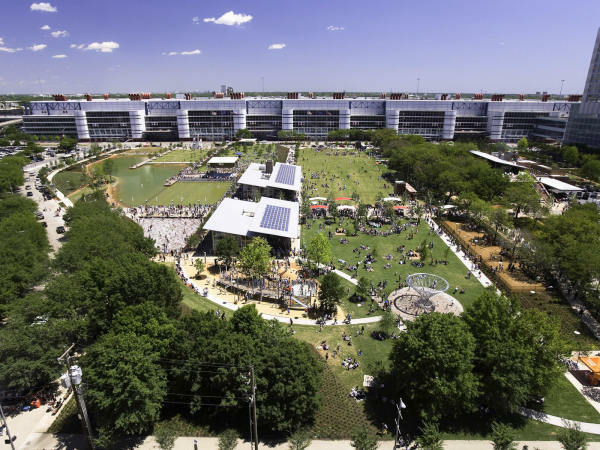 The ride — the first of its kind in Texas — towers like a small skyscraper above the water park in Spring and stretches for more than one-and-a-half football fields. In keeping with the theme, the ride allows guests to journey into the inner workings of an alien spacecraft. 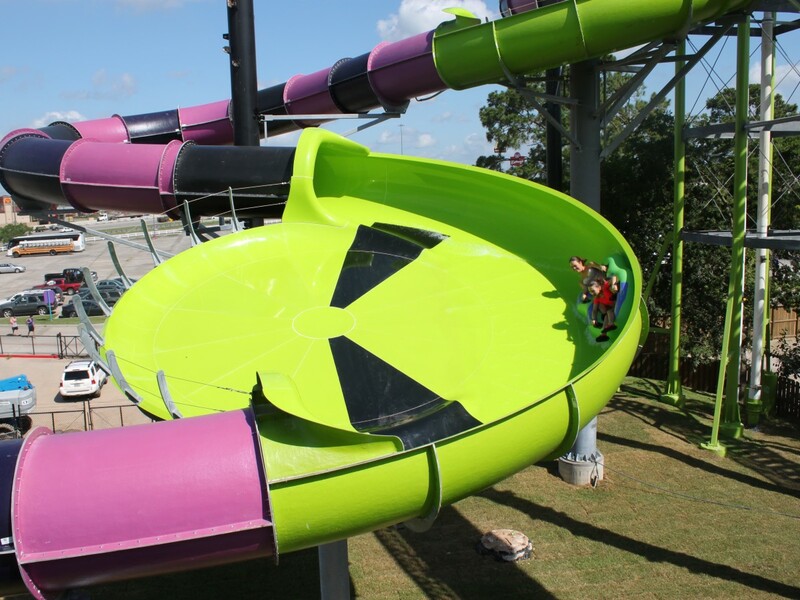 The six-story-high slide zooms riders through black and purple-colored tubes amid bright green saucers that, from an aerial view, look like alien faces. Be warned, however, voyaging into outer space doesn’t come without its setbacks. Visitors can expect a 20-30-minute wait on busy days. Rosie Shepard, director of sales and marketing, suggests going earlier in the week, like Monday or Tuesday; even the mornings tend to offer shorter wait times. “We have 41 slides, rides and attractions, so we really wanted to bring something unique to Houston,” says Shepard. 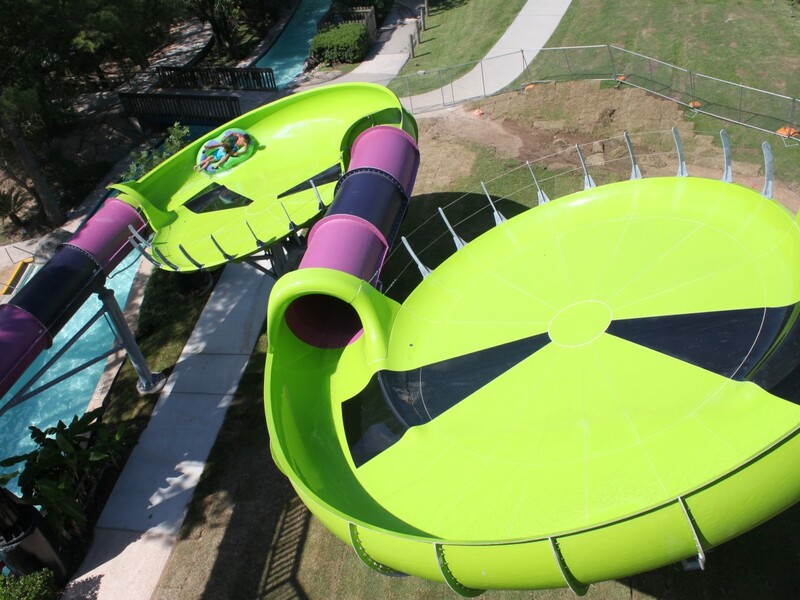 “Alien Chaser is a two-person slalom drop and dive ride, so you feel like you are actually diving. It creates a unique feeling, something new, something that really hasn’t been in our industry before." Zipping through Alien Chaser’s tubes reminded me of hot days spent at Splashtown during my childhood. However, now in my early adulthood, I left the new ride wanting a bit more speed, more water, and more dives. 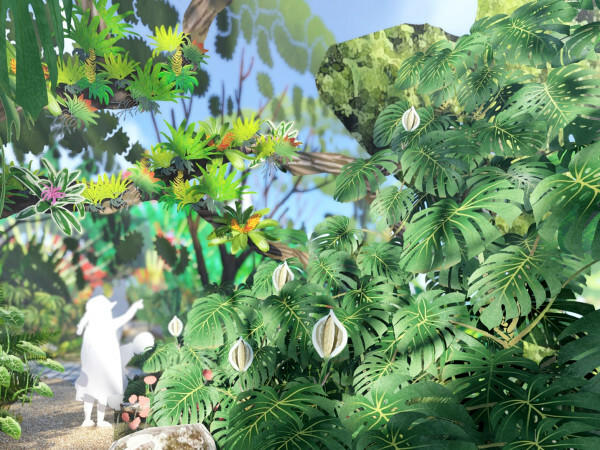 The ride may not appeal to extreme thrill seekers like myself, but it most likely will offer an exciting adventure for a younger demographic. 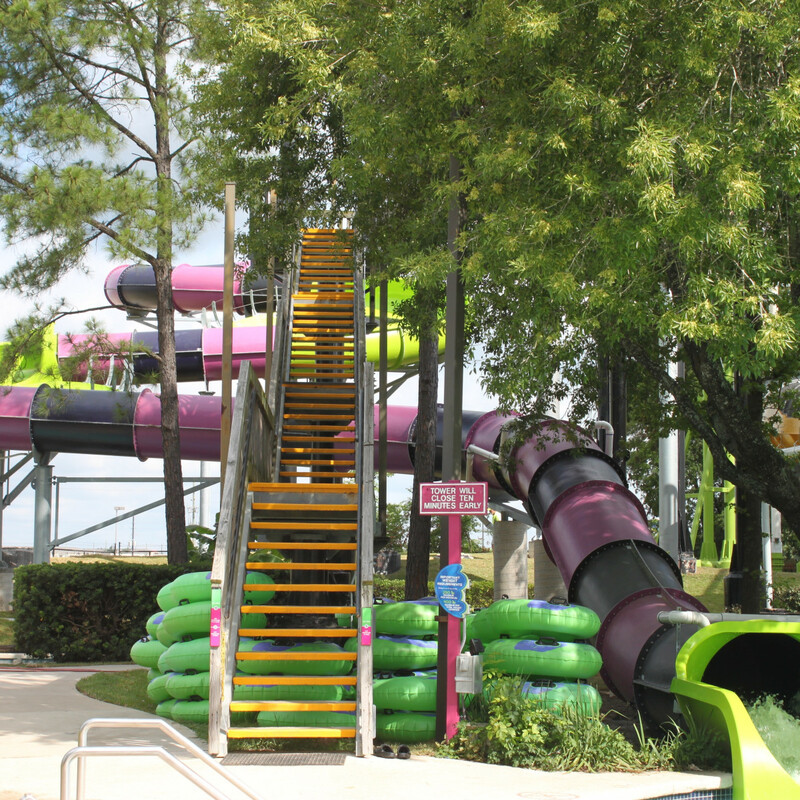 Even though the Houston water park has changed since my youth, the $20 million renovation in 2014 and merger with the Wet N’ Wild brand is a welcomed transformation. 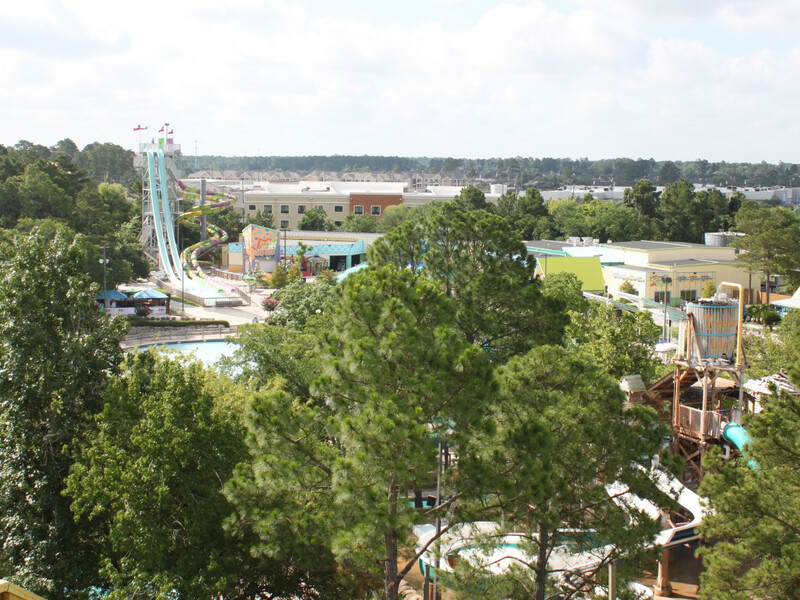 During the renovation, the park added three rides, a body boarding FlowRider, and an improved kids’ area. Other additions include an improved menu, larger changing rooms, and premium cabanas. 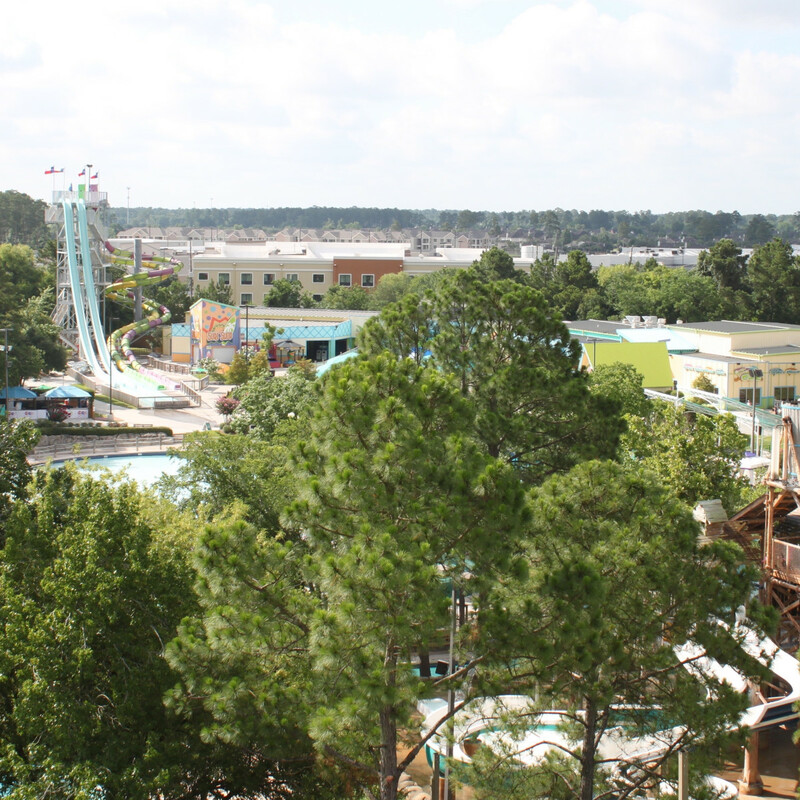 Although water parks often cater to a younger crowd, Wet N’ Wild SplashTown doesn’t abandon adults. The park offers several full-time bars as well as a variety of new food options that venture further than the classic chicken tenders basket. “All food is made in house and we recently added 10 new items. We don't just offer the standard chicken fingers and burgers, although we do have those items. We have a new wild burger, wraps, funnel cake, healthy options and more,” Shepard says. Tickets to the park start at just over $30, with free admission for children two and under. 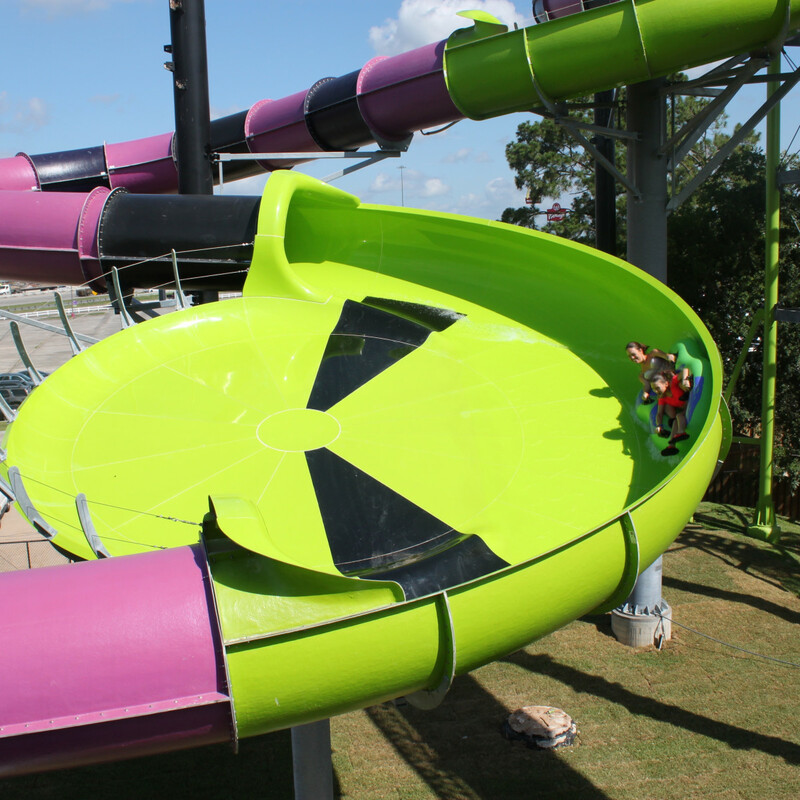 If you intend on crashing aliens all summer long, SplashTown also offers a season pass that, at $79.99, will pay for itself within two visits. The park is open daily throughout the summer but will close during the week once school begins. 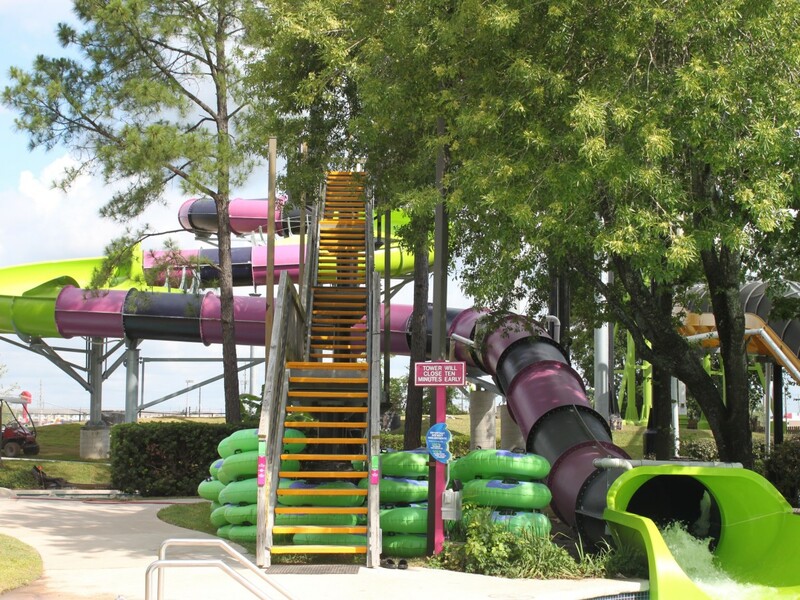 Wet N' Wild SplashTown is open daily from 10 am-7 pm. Tickets are $32.99 for children under 4 feet tall, seniors, and disabled; $40.99 during the weekday and $45.99 during the weekend for guests taller than 4 feet; and free for children under the age of two.